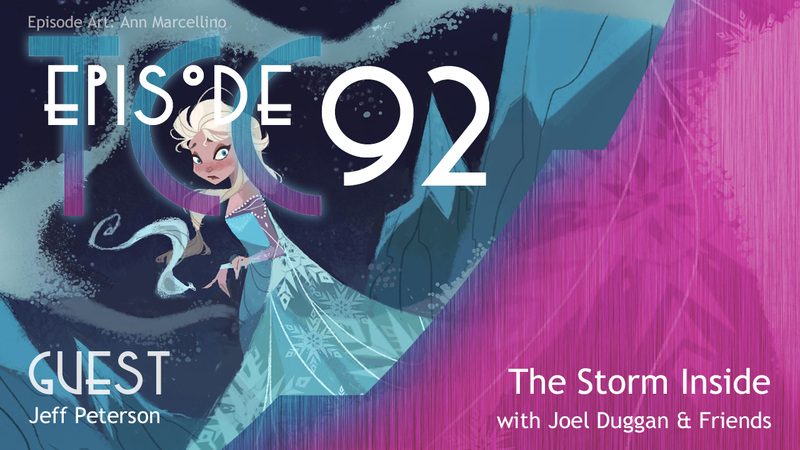 Jeff Peterson popped in from the FrogPants tad pool chat room to talk with Joel about Frozen, the latest feature from Disney. So, get out your hot cocoa, grab a warm blanket and snuggle up to your earbuds. Hold on to your antlers. Here we go! TCC Holiday Special, Wednesday, December 18th @8PM Eastern. Get in touch to be on the show. Wednesday, December 25h – No show. Wednesday, January 1st – No show. Wednesday, January 8th, first show of 2014! You can email the show or send us a voice mail (.mp3 format, 1-2 minutes) to thecitadelcafe@gmail.com. You can also follow The Citadel Cafe on Twitter, Facebook and Google+!